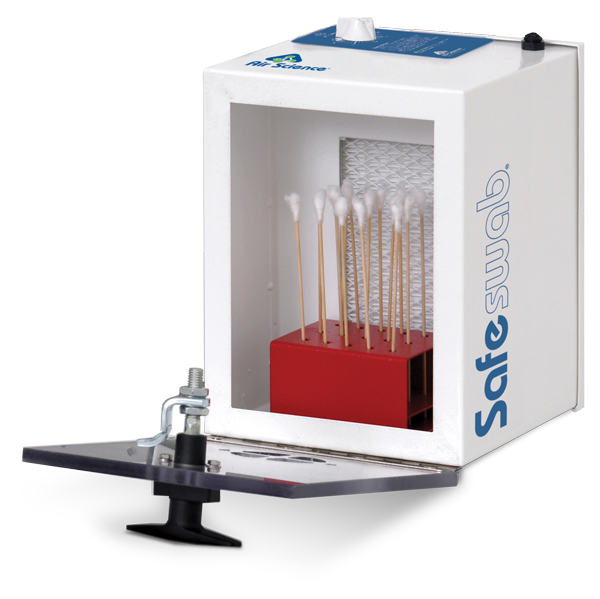 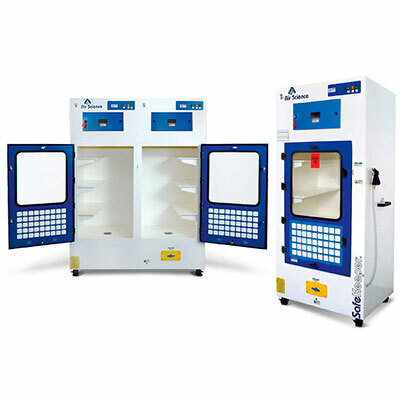 Air Science DWSTM down flow workstations are highly efficiency ductless fume hoods designed to protect the user and the environment from hazardous vapors generated on the work surface. 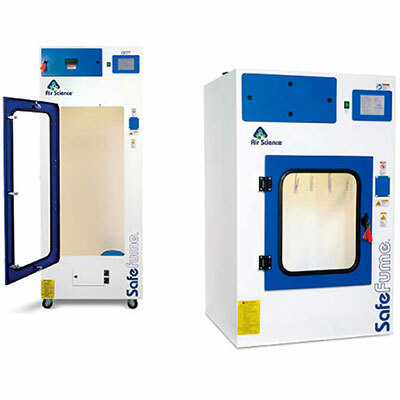 Unrestricted front and side access facilitates applications requiring complex and intensive operator involvement, while downward airflow in the chamber protects the operator. 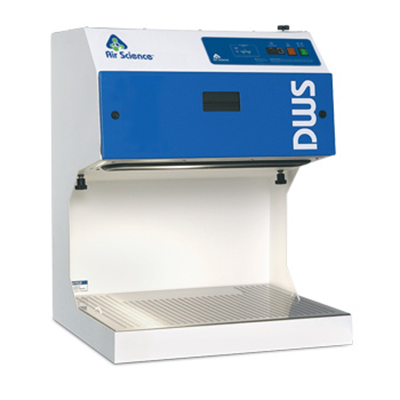 The DWS down flow workstation product line is based on innovative Air Science Multiplex Filtration Technology that creates a safe work environment over the widest range of applications in the industry.